#1- Shane and Shane’s latest CD titled Pages. It’s amazing. Don’t even get me started on their lyrics. Genius. Those men are insanely talented and I adore them. Got to see them live on Sunday and about jumped out of my chair when they sang my favorite song on this album (today) : “Vision of You”. Shane + Shane + Mac Powell = can I sit on the row in front of you in Heaven? Thanks. 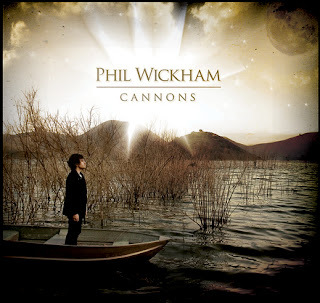 #3- “Cannons”- my man Phil Wickham’s CD. Now, I know it doesn’t come out until next Tuesday (Oct. 2), but I’m going ahead and giving you the heads up to save a few bucks this week in the budget to put towards PDub. It’s that good. I’ve listened to some, got a free one offline, etc. It rules. Here’s Phil’s blog, if you want to read up. I tend to have a higher love for folks if they blog well, and I think he does. If you’re feeling especially rad, and you’re not busy on Friday, November 16, get a ticket or two and join Heather, Tatum, KTB, Jeanne, my cousin Jake, and I seeing Phil and David in concert at the Tabernacle. Let me know if we all want to get some din-din and carpool to the show. I guarantee you will not be disappointed. And don’t stress, I’m sure I’ll remind you as it gets closer. I’m pretty pumped. You may not want to stand with me at the show- ask Marie Claire, I make a fool of myself in the presence of Phil Wickham.